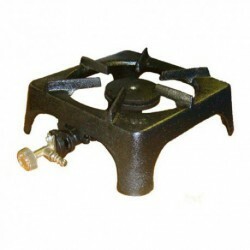 Cast iron stove with 2 burners and flame adjustment. 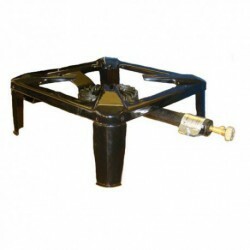 Stable cast iron structure with 4 supports. 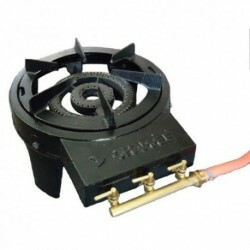 This boiling ring is ideal for outdoor use in restaurants, catering and production of preserves cooking. Each burner has an output of 3.75kw. Warning: only 10 items left in stock!